A month after the opening of Swab Barcelona 2017, we take a look back at the best of our 10th anniversary edition. 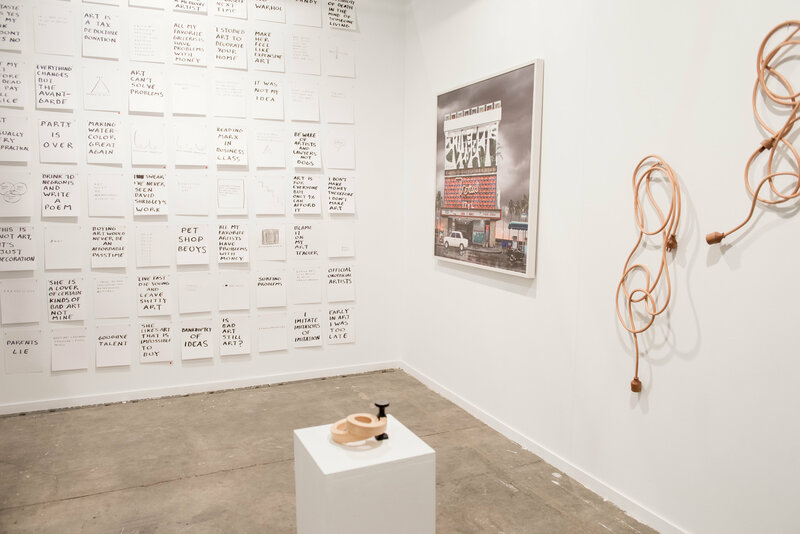 The fair opened its doors with 70 galleries, close to 300 artists from 25 countries and a clear commitment to quality, and independent proposals, with curated programs, performances, and installations that served as a platform for new voices in contemporary art. 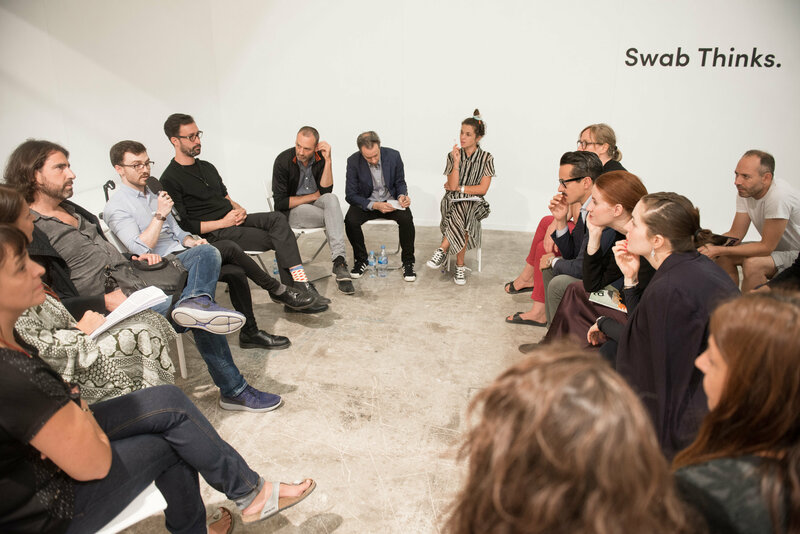 The innovative proposals of Swab Seed, where 7 spaces from Berlin, New York, Tarragona, Bogotá, Zurich, London and Barcelona inspired us with the possibilities for creativity and subversion that being self managed and independent provide. La Trastera booth, Swab Seed. 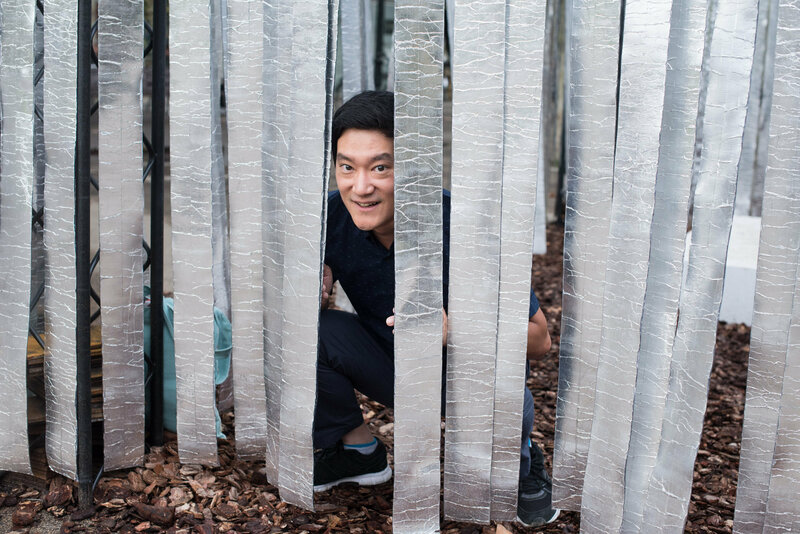 Ephemeral's installation-based ephemeral projects invited us to interact and reflect on our standing within a fast-paced globalized system, which often prevents us from having enough distance to ponder our role as individuals in contemporary society. 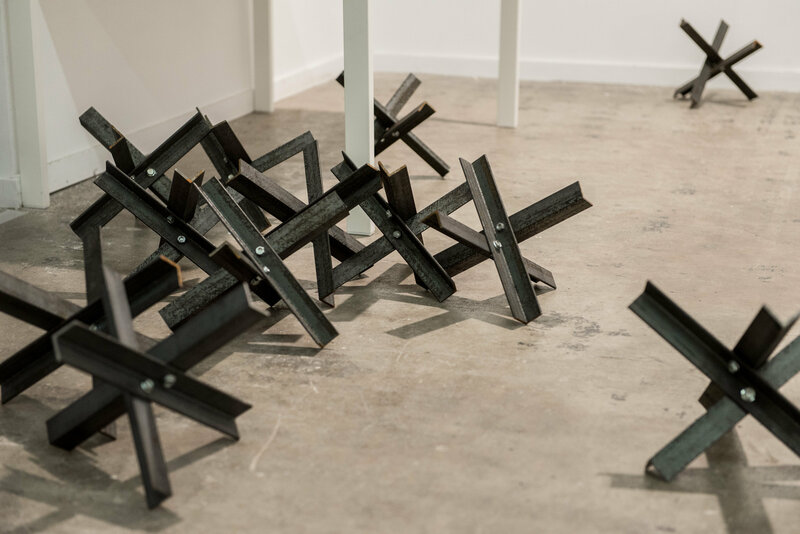 Curated by Xavier de Luca, it showcased 8 alternative art spaces which provided a window into what's emerging in the contemporary art scene of countries like Syria, Libya, Egypt, Palestine, Lebanon, Morocco, Tunisia, and Algeria. Artellewa (Egypt) booth, Focus Mediterranean. 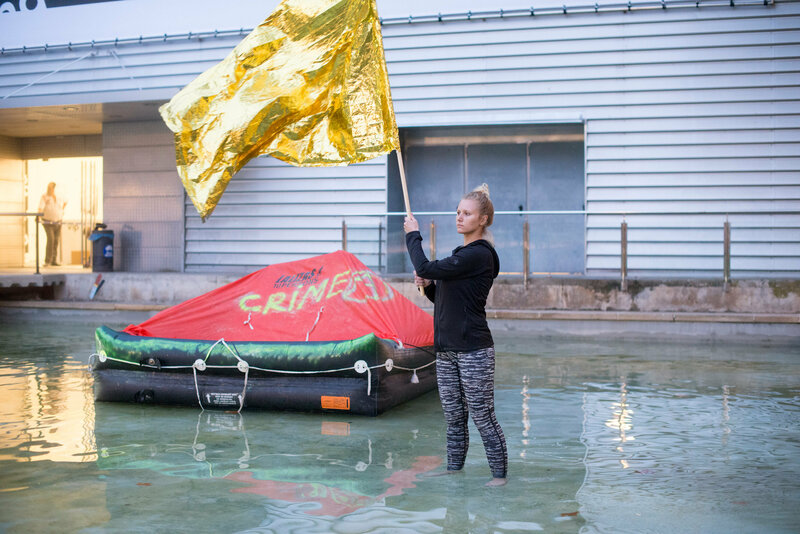 The Ukrainian artists participating in Swab Performance, curated in collaboration with Izolyatsia and the Visual Cultural Research Center, gave audiences a lot to reflect on with their highly political performances, full of activism and social criticism. Curated by Carolina Diez-Cascón, we discovered the possibilities offered by the contemporary use of paper as an artistic language, its conceptualization and synthesis beyond that of a mere surface, through the proposals presented by On Paper's 8 participating galleries from Paris, Barcelona, Badajoz, Palma de Mallorca, Warsaw, Bogotá, London, and Madrid. Daniel Martín Corona. Vocación 3D. Ángeles Baños Gallery. A circuit in which 6 Barcelona-based artists open the doors of their studios for the first time to Swab Barcelona's Collectors program. 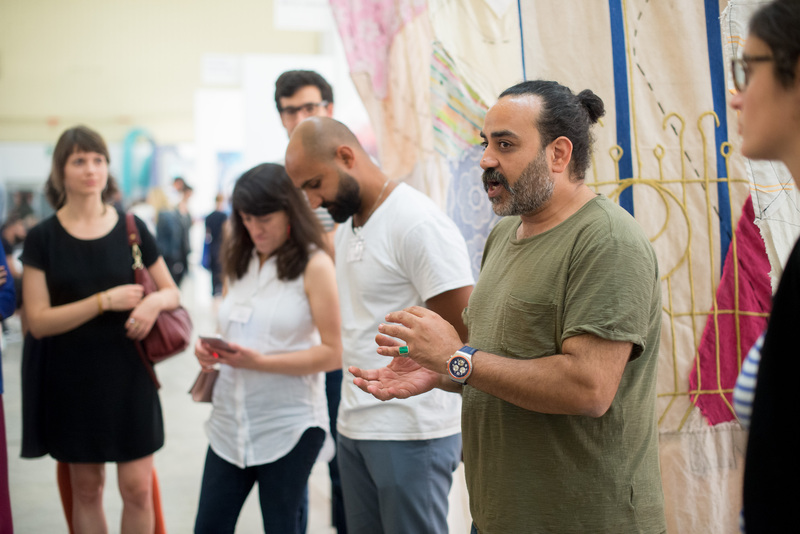 Behind the Artist is a program curated by Omar López-Chahoud that aims to link the city's arts network with the fair. 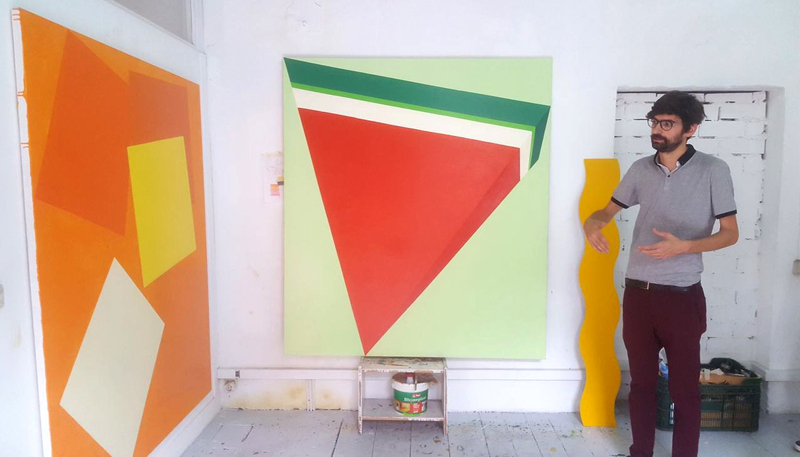 Studio of the artist Bernat Davi. 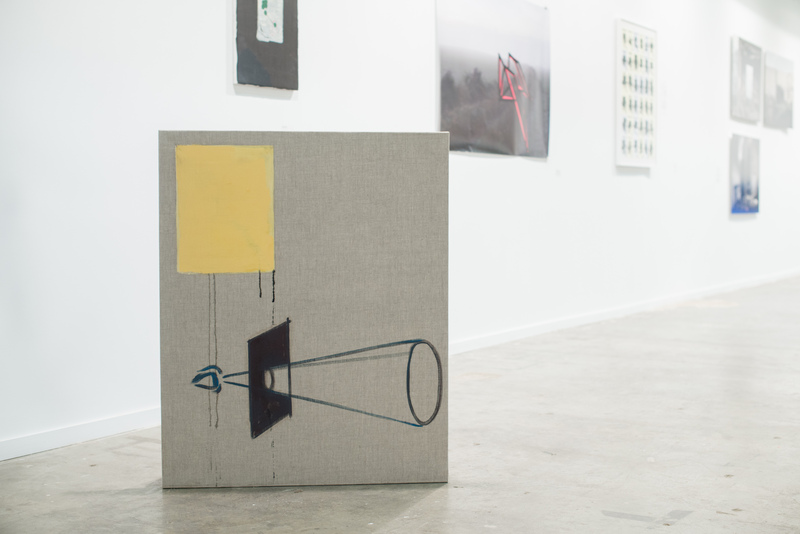 Galleries from all over the work that provided an overview of the most representative of the local and international contemporary art scene, with artists of outstanding trajectory sharing the stage with new voices in contemporary art. Swab Thinks talks, which provided insight into artistic practices in the context of the realities of the Southern Mediterranean region, where Swab Seed participants shared their experiences carving new paths into the art market, and Cuatrecasas advisors gave us clues on how to take advantage of tax benefits when buying and selling works of art. Talk "Nuevas formas de hacer". 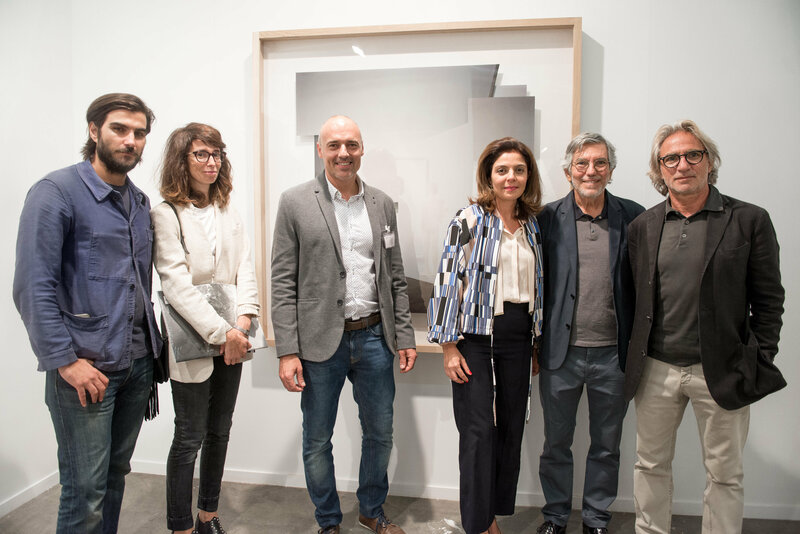 Awards given to participating artists and galleries to celebrate and boost contemporary art, and the acquisition of artworks by Banco de Sabadell Foundation, DKV Seguros, MANGO, Grisart, Marset, and the Diezy7 Collection to be included in their collections. MANGO award to best emerging artist. 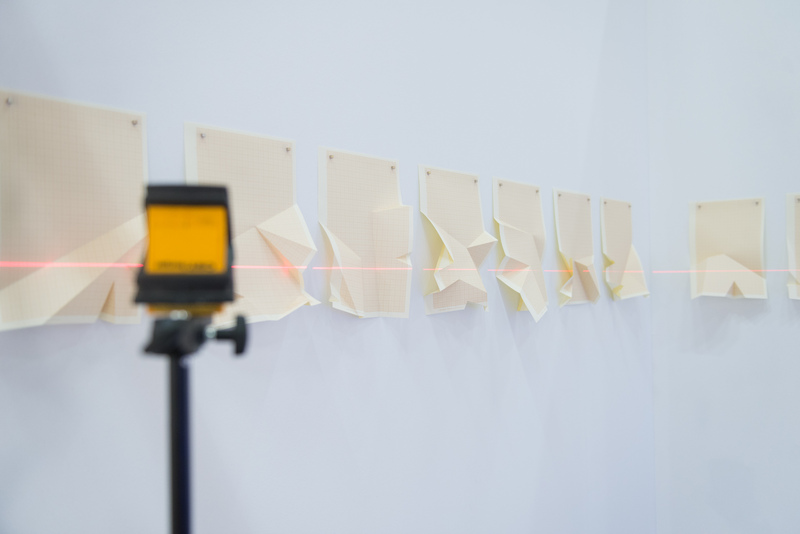 IN/OUT, curated by Imma Prieto and Frederic Montornés, questioned what it means to be in or out, proposing a way of bringing into focus that which is outside the field of vision by showcasing artists in a new exhibition formant similar to a group show. SEE YOU AT SWAB BARCELONA 2018!